Alvar Aalto (1898-1976) is a recognized master of modern architecture and design. Born in Kuortane, Finland, Alvar Aalto began to make his distinct mark in design shortly after receiving his architectural degree from Helsinki Polytechnic in 1921. In 1924, Alvar Aalto married fellow architect Aino Marsio, creating a lifelong partnership that built an international design legacy. During his remarkable career, Alvar Aalto designed major public institutions including concert halls, museums, universities, libraries as well as private homes throughout the world. 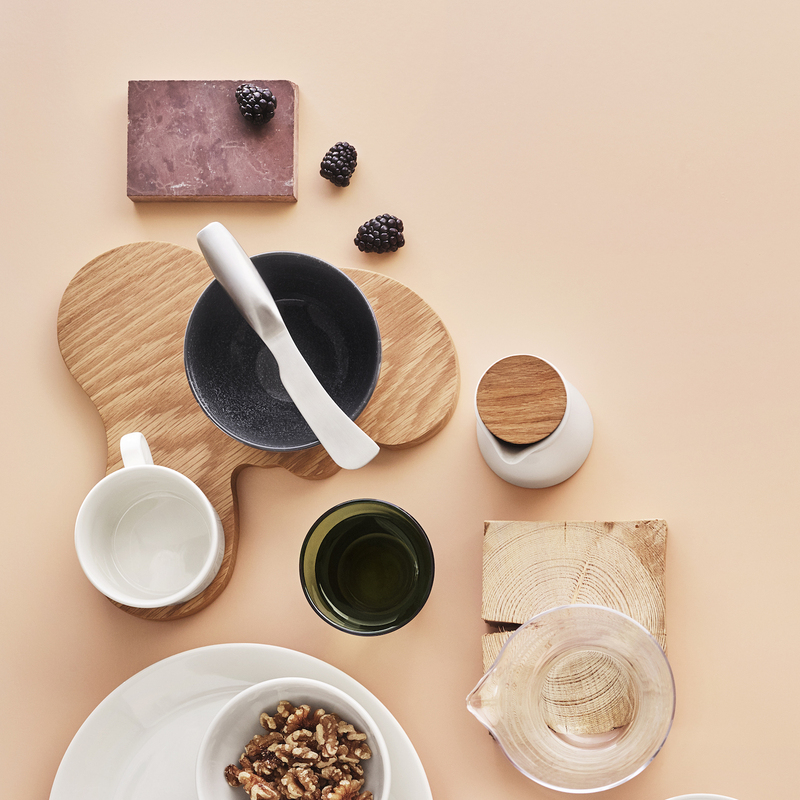 Aalto’s furniture and houseware designs derived organically from his architectural work. Alvar Aalto’s unique aesthetic helped to define Finnish design as well as introduce it to a global audience. Alvar Aalto hallmarks include a harmonious relationship with nature, functionalism combined with beauty, excellent attention to details and an ingenious use of materials. Aalto’s designs were already being exhibited internationally as early as the 1930s, including at New York’s Museum of Modern Art. When Alvar Aalto premiered his “Savoy Vase” at the 1930 New York World’s Fair, it instantly caused a sensation with its dynamic wavy design that was as alive and fluid as the Finnish lakes that inspired it. 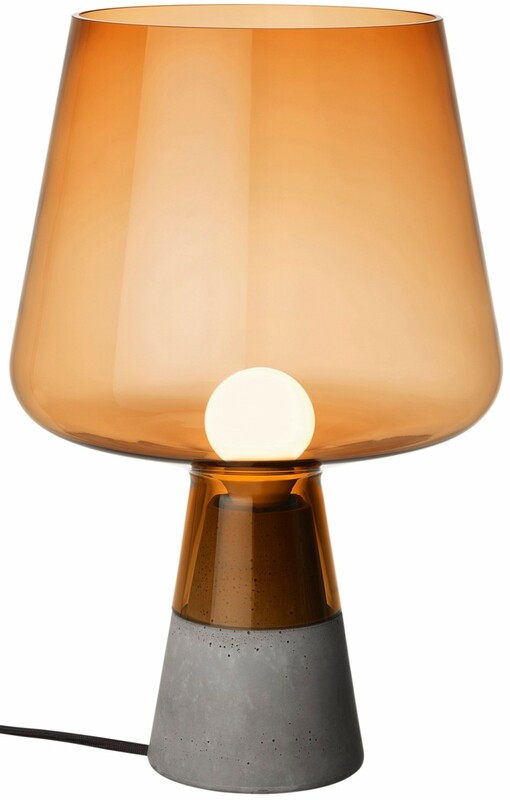 The legendary vase is one of the world’s most famous glass objects and remains a timeless staple for Iittala. 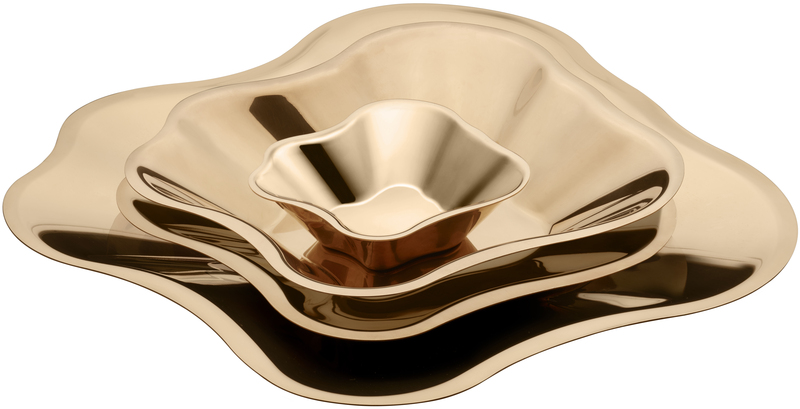 The Alvar Aalto metal bowls and platters are the centerpieces of the dinner table or the living room. The metallic contemporary shade takes inspiration from Alvar Aalto's architecture where metallic handles and rails were essential details. The steel bowl is available in four sizes. It make perfect gifts and can be used for salads or displaying fruit. 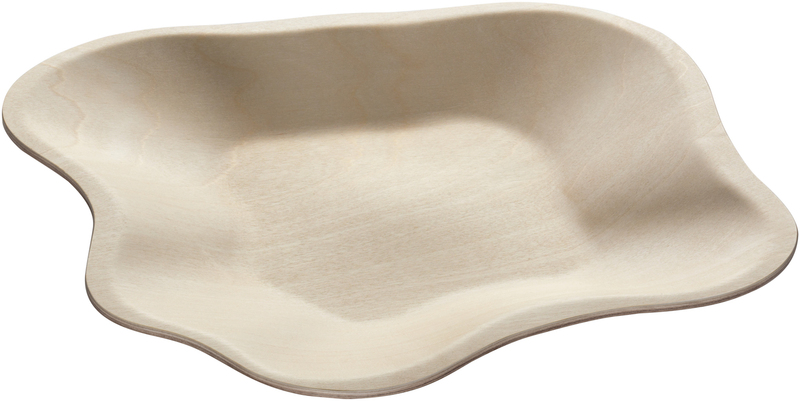 The Aalto bowl made of plywood is a great addition to the iconic Alvar Aalto Collection. This interior object can be used to display and serve dry food, for example peanuts, candies, fruits or biscuits. 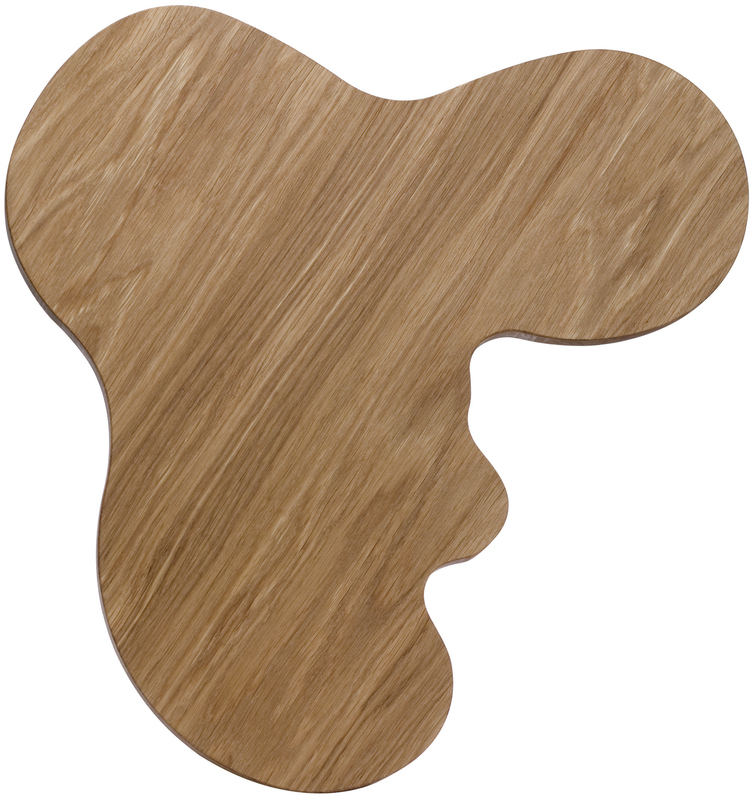 Birch plywood is a natural and vivid material. Each plywood bowl is unique on its surface pattern. Lacquer has been applied to give a smooth, glossy finish. After a couple of years in use the color of the plywood might turn to yellowish due to the nature of the wood.